Helping keep our eyes on the big picture, our heads in the game, and our hands in the mess. 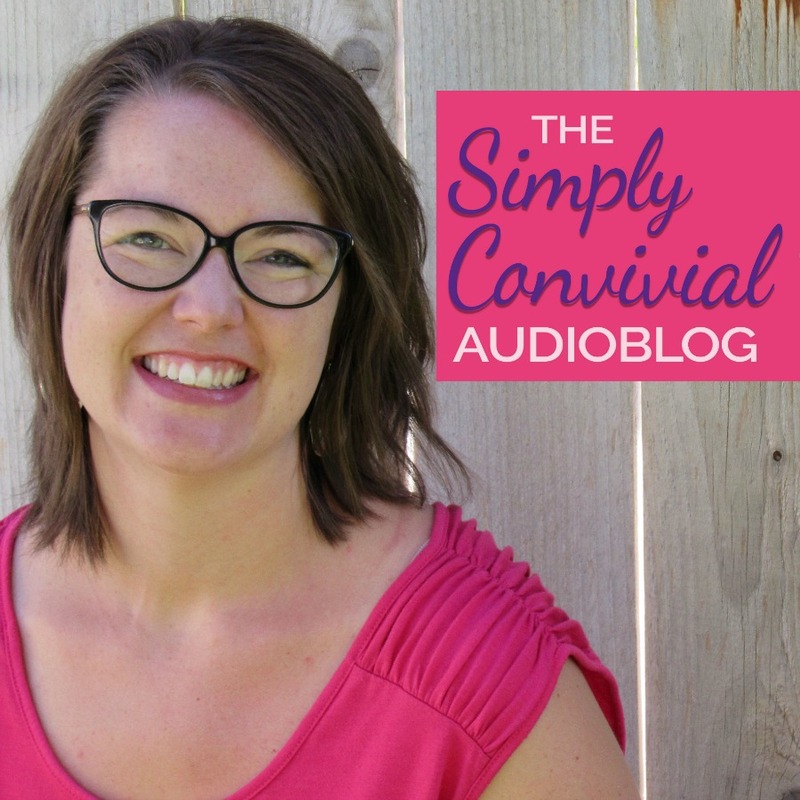 In my opinion, the best way to get motivated to do those routine chores or exercises is to reframe that time as learning time, entertainment time, or motivational pep talk time - and I do that by listening to great audio!I hope you will enjoy these blog posts read aloud - with an extra bonus sanity saver thrown in for fun.They're little pick-me-ups to make laundry, dinner prep, or a morning walk a little less mundane. Following along in the Great Tradition of classical education. Books I have known and would recommend. The education reformers we should listen to are Athenian. 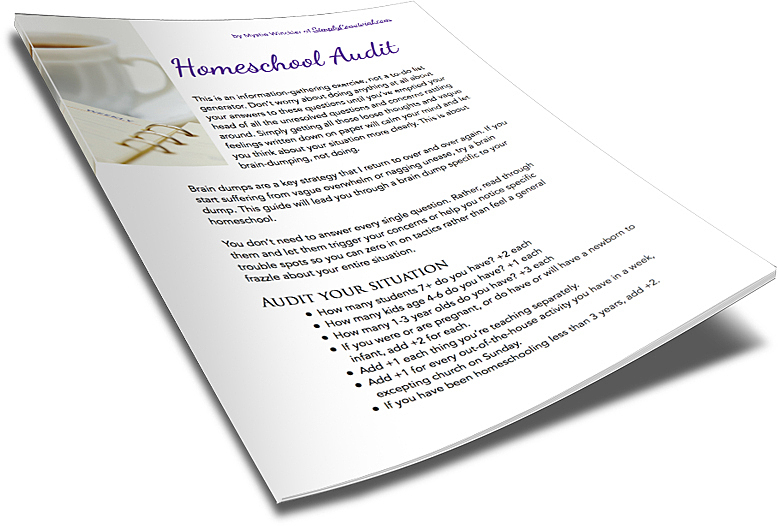 Large family homeschool moms give practical tips. 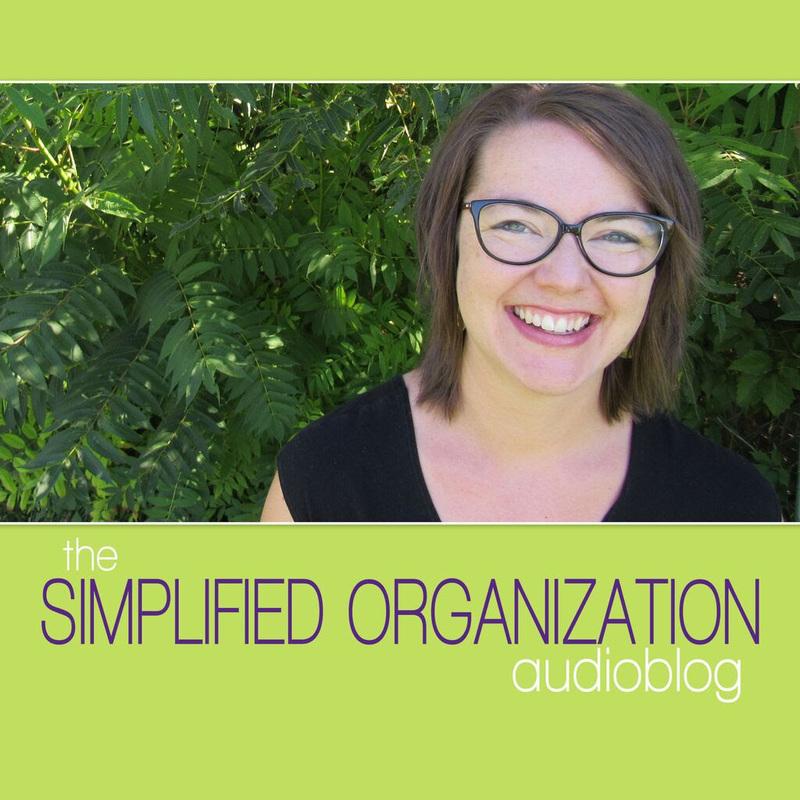 Organization is giving everything a home. Alarming, but true: Mom's mood matters. Plans matter less than our attitudes, but they still matter. Convivial is the sort of atmosphere we want. Wherein we clearly, simply define classical education. Knowing about personalities makes us better homeschool moms. Learn the laws that govern learning. Classical principles can be mottos for life. 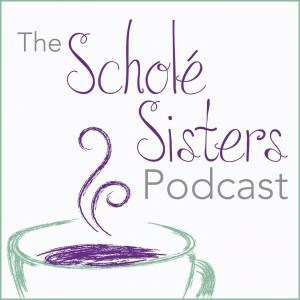 Don't miss the Scholé Sisters podcast: camaraderie for the classical homeschooling mama!